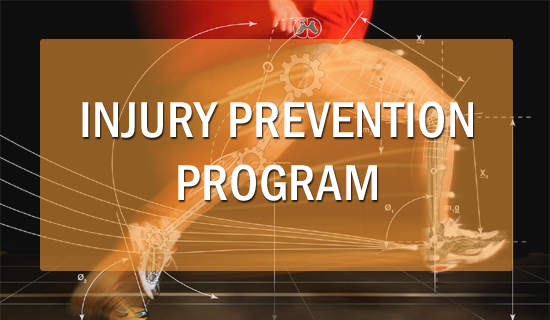 This is the ultimate injury prevention course, broken into three sections and guaranteed to help get you or keep you injury-free. 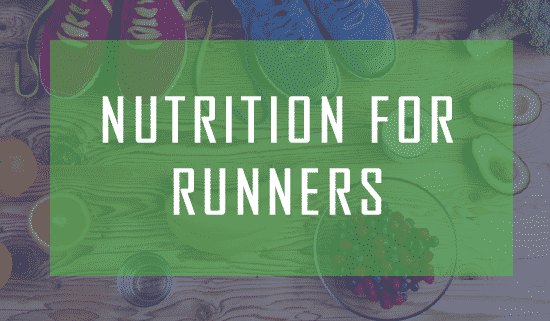 Learn why you’re getting injured, find your weaknesses and where you’re susceptible to injury, and get specific plans for how to prevent. 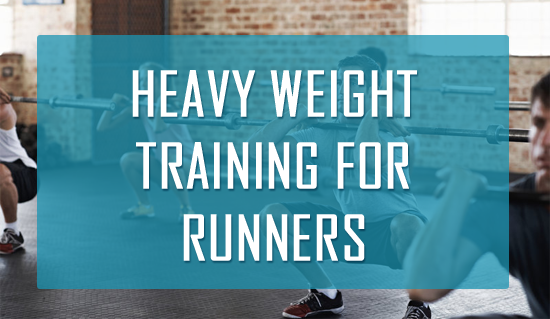 A 10-week progression that teaches you how to add heavy weight training to your running to improve performance. We’ll tell you exactly what exercises to perform, how many sets and reps, and what weight to lift.